Hello, all–I’m hopping with the Heffy Doodle gang whilst they celebrate their 1st birthday! Just look at these cheesy l’il fellas, hangin’ out together, LOL! EEP! So cute! 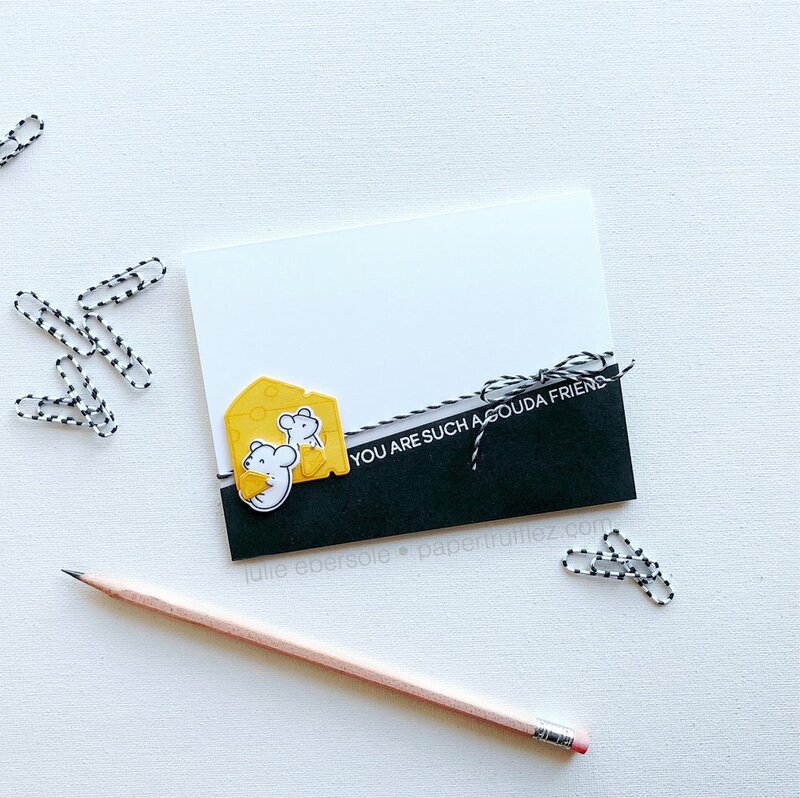 Be sure to leave some comment love on this post and all the other hop stops because I have it on good authority two lucky winners will receive a £50 voucher to the Heffy Doodle store. Niiiiice!